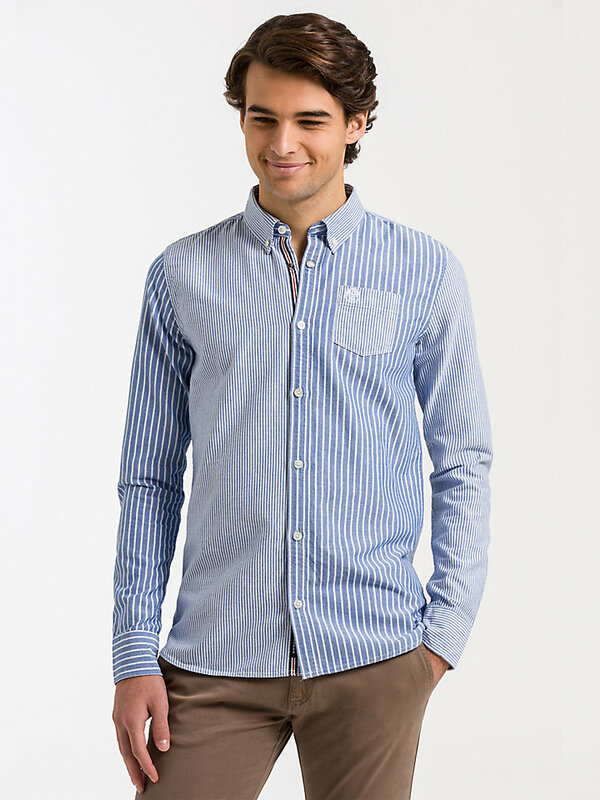 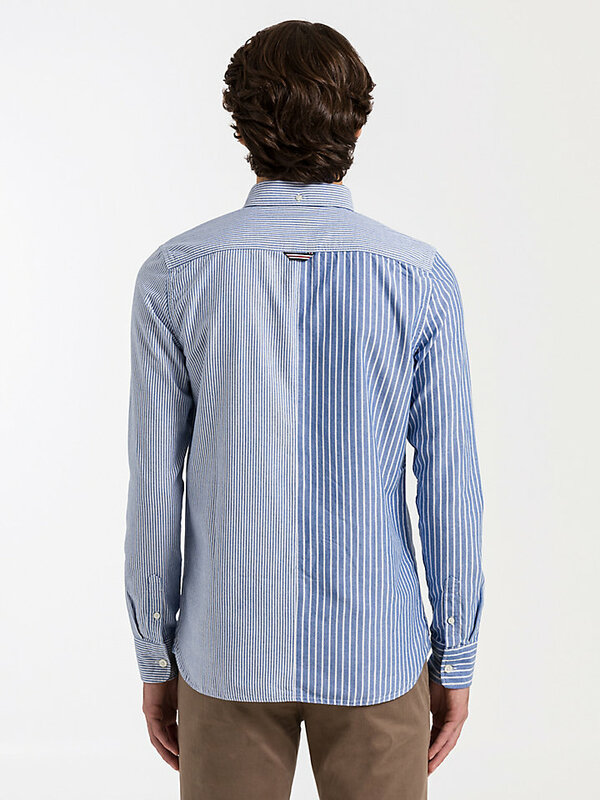 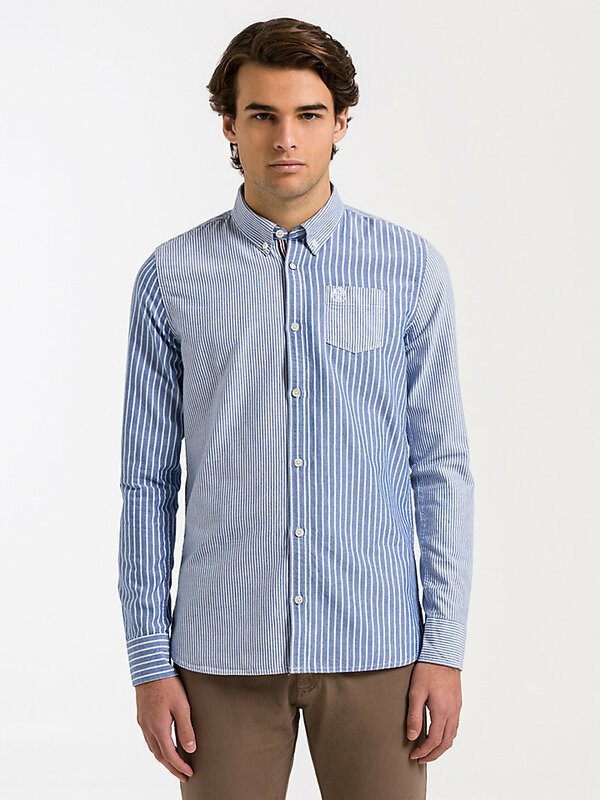 100% cotton button down shirt with stripes. 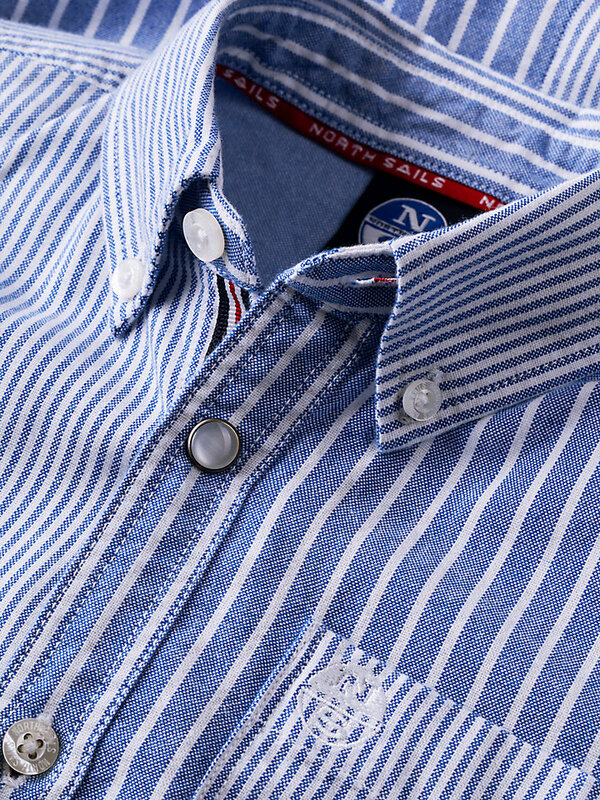 Little explorers will be happy with the breathable fabric. 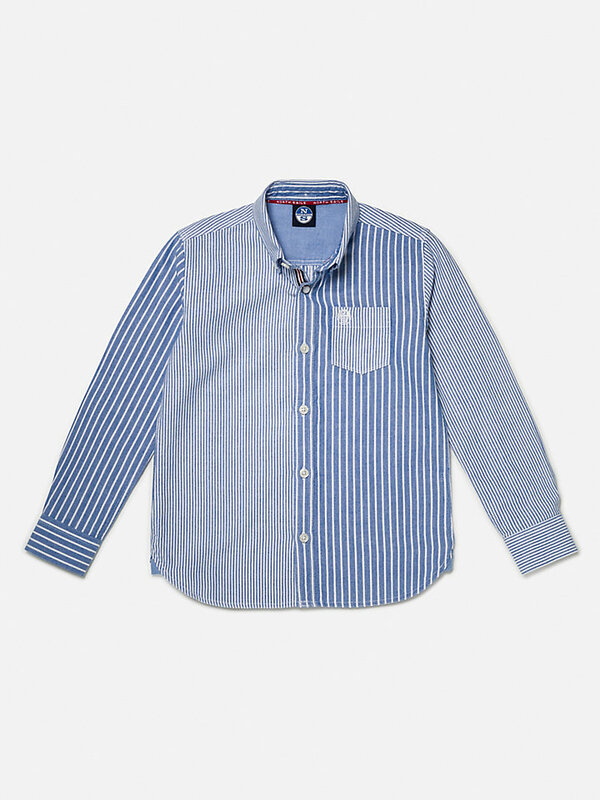 This striped button down shirt with long sleeves will sure satisfy the little explorers amongst us. 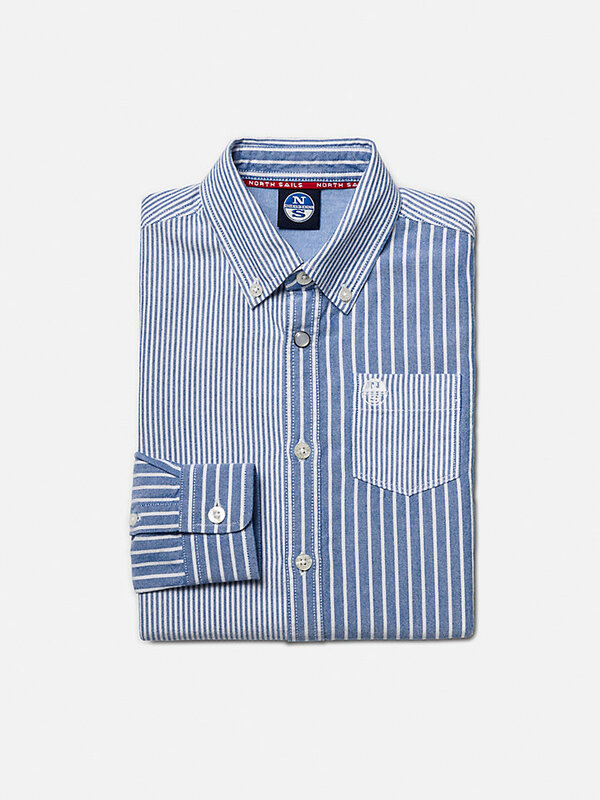 It has patchwork fabrics on the front, back and sleeves and is made of 100% high-quality cotton, a breahtable fabric that allows your kid to roam around as much as he likes.